Product prices and availability are accurate as of 2019-03-23 09:02:56 EDT and are subject to change. Any price and availability information displayed on http://www.amazon.com/ at the time of purchase will apply to the purchase of this product. 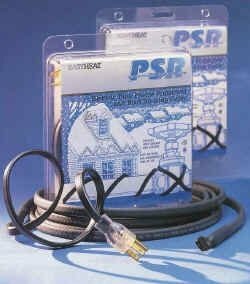 50 ft. PSR Pre terminated self regulating . 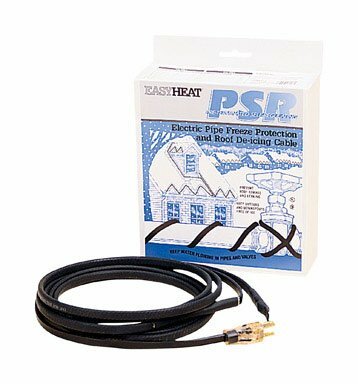 Freeze protection for water supply and drain pipes. Ice abatement for roofs, gutters and downspouts. Ideal for metal roofs. Suitable for both light commercial and residential applications. Has water resistant thermoplastic elastomer outer jacket. Boxed.